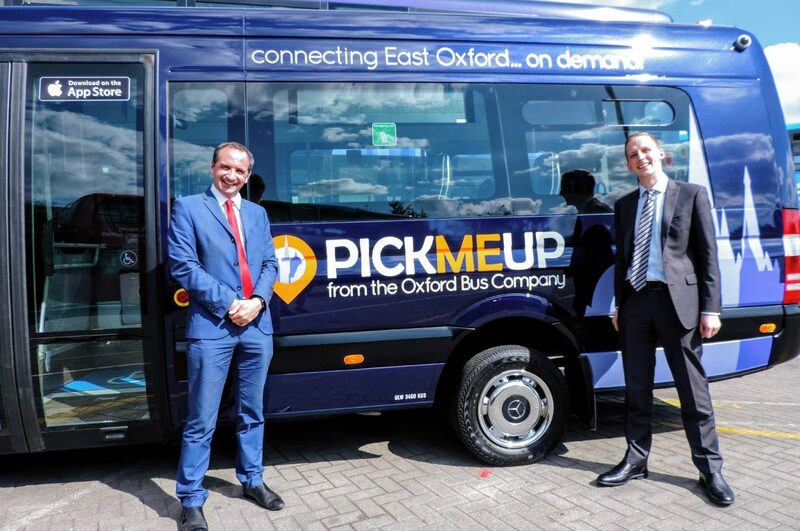 Oxford Bus Company’s innovative PickMeUp service is in the running to scoop three awards. PickMeUp, the demand responsive ride-sharing service launched in the Eastern Arc of Oxford last year, has earned national and international recognition across the transport and low-carbon sectors. It was the county’s first transport service of its kind when it was introduced in June, enabling passengers to request a mini-bus pick-up within 15 minutes at a virtual bus stop using a mobile phone app. The service provides flexibility for passengers to choose both the start and end point of their journey within the Eastern Arc. Passengers are matched with others wishing to make similar journeys to enable ride sharing. It was designed to help reduce congestion and compliment traditional services. PickMeUp has been shortlisted in the Transport category in the Smart Cities UK Awards 2019. The awards honour organisations who are tackling challenges and developing smart approaches to advance their city. It has also been shortlisted in the annual European Transport Ticketing Global Awards in the Most Innovative Customer Serving Operator category. The awards reward organisations which have worked tirelessly to build, establish and deploy successful smart ticketing programmes across Europe. Sustainability charity Ashden has longlisted PickMeUp in the Air Quality Within Cities category for the prestigious global annual Ashden Awards. The Ashden Awards uncover and recognise the most exciting sustainable energy pioneers in the UK and developing world who are leading the way on supporting a low carbon future. 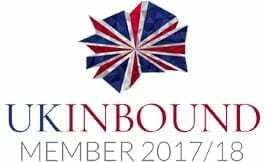 Representatives from Ashden will visit and assess all organisations on the longlist before finalising its shortlist, with Oxford Bus Company due to be examined next month. Previous winners have included the Low Carbon Hub in Oxford.